HTC One ME Features Specifications Price Availability launched today :- HTC today has launched the new HTC One ME which is going to be a dual SIM Smartphone. Earlier this month china witnessed this handset in their android market. This handset has created a great buzz in the Chinese market and now it is all set to woo the Indian customers. It packs some really enticing specifications which complement its price. It is going to be a high budgeted smart phone, company has tagged this handset at the price of INR 40,500, looks like one has to loosen his pockets a bit to afford this handset. 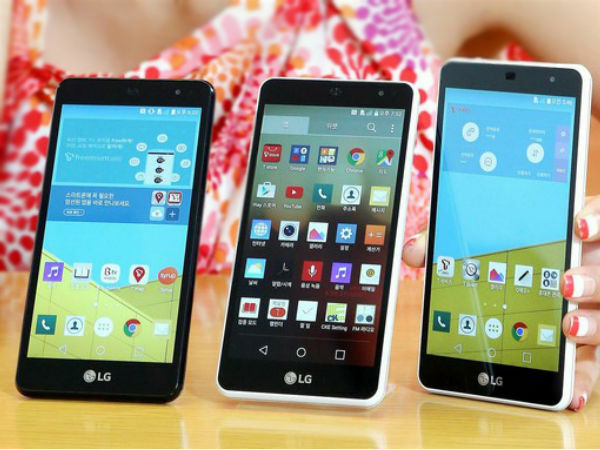 It sports 5.2” Quad HD display offering screen resolution of 1440X2560pixels. Definitely Quad HD screen resolution will ensure extreme clarity and one can enjoy their favorite movies, pictures and videos in life-like quality. It is powered by Octa core processor which is clocked at the frequency of 2.2GHz. the processor is based on MediaTek Helio X10 also known as MT6795T and is a 64-bit SoC. To enhance the graphics of the gaming apps, it incorporates PowerVR G6200GPU. Here the processor will be coupled along with 3Gb of internal RAM. It operates on latest Anroid 5.0 Lolipop version out of the box. The OS is layered by company’s own Sense User Interface. Just like its contemporaries who are already in the market at similar tag, it also features finger print sensor which is placed on the Home button. Moreover one can now unlock their handset from any directions as it proffers multi-directional touch-based sensors. One can place their fingers in any direction and then can unlock their handset. It boasts 20.7MP of camera at the rear which will come along with dual LED Flash. Rear camera is capable of recording videos at 4K quality. Talking about the front camera, then we have Ultra-pixel front shooter which assures extreme clarity. Front camera also includes f/2.0 aperture. Apart from that 16GB of storage is provided as the internal memory with expandable external memory. To augment the display, it also integrates Dual Boom Sound Speakers with Dolby audio which means definitely watching a movie on your phone will be an entirely different experience. It accommodates connectivity features like WiFi 802.11 a/ac/b/g/n offering speed of 2.4 and 5GHz, Bluetooth v4.1, GPS with GLONASS etc. It houses 2840mAh battery which can keep the device powered up all day long. For now it will be available in classic gold and Meteor grey color. As we have mentioned above one will be able to get this handset at the tag of Rs 40,500. Connectivity features like Bluetooth, Wifi, USB, GPS with GLONASS, 4G, 3G etc. 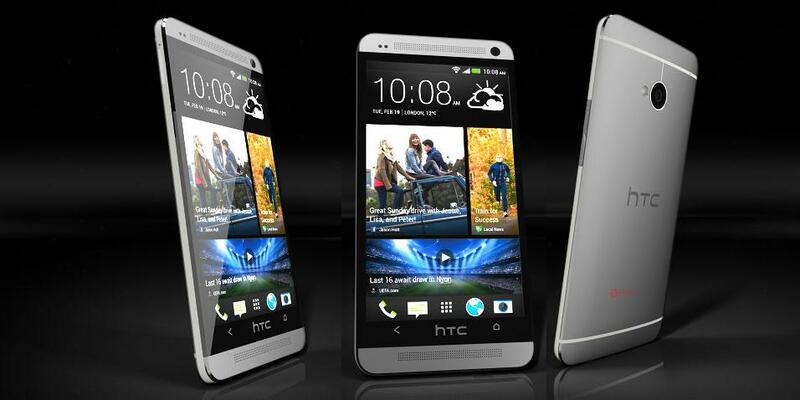 We Hope you really like this awesome article of HTC One ME Features Specifications Price Availability launched today. Aim of our website is to provide you complete real and true details of this article. If you really like this article then share with your friends, family on whatsapp. facebook, twitter etc, from the share this option given below in green box.